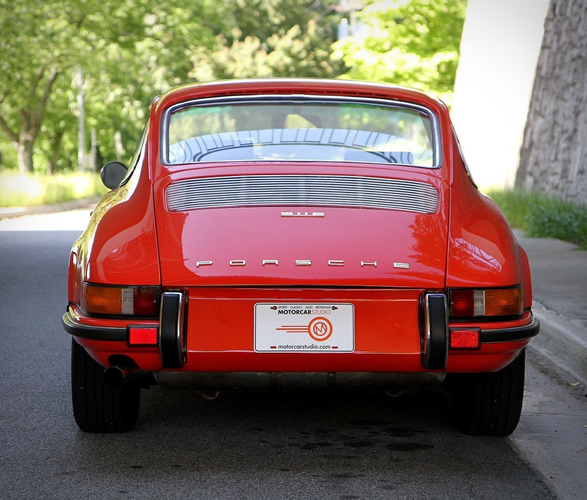 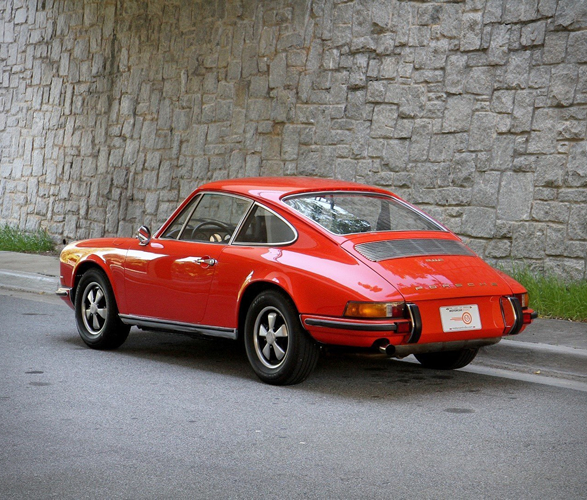 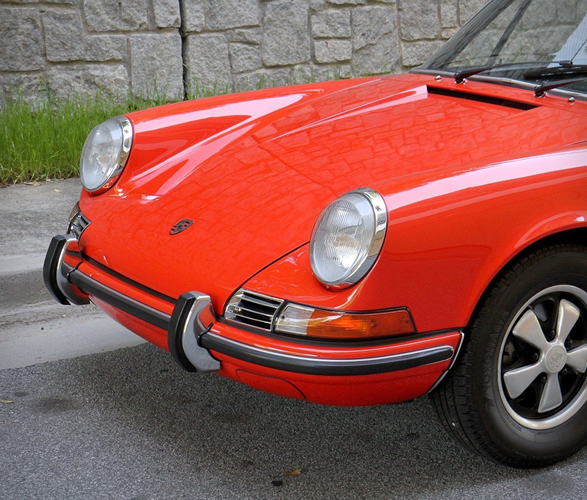 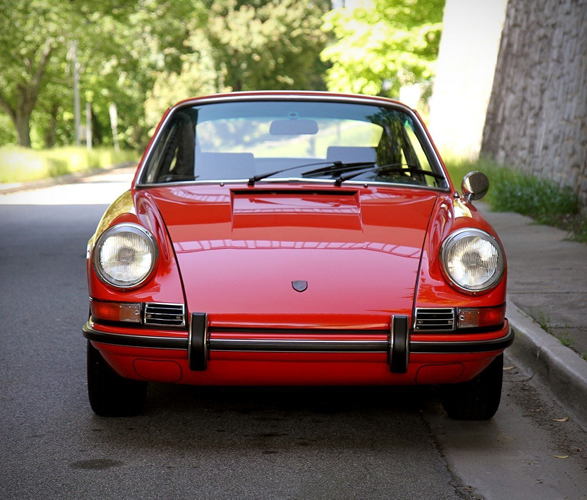 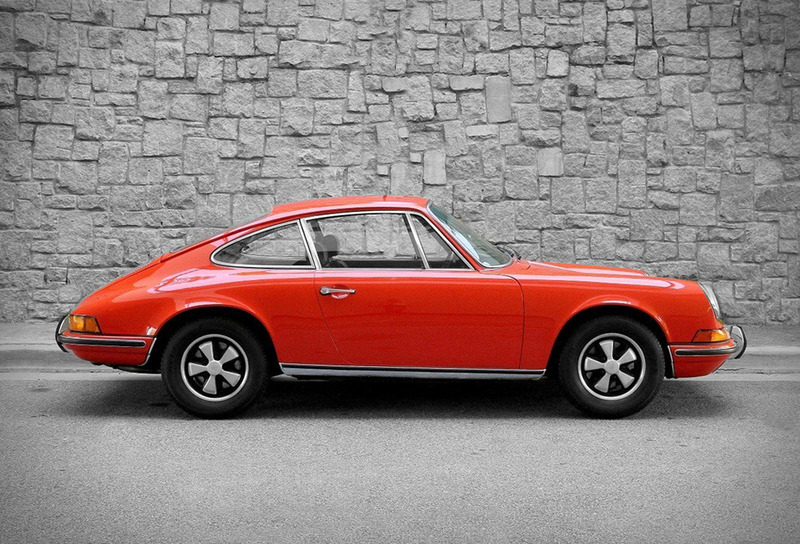 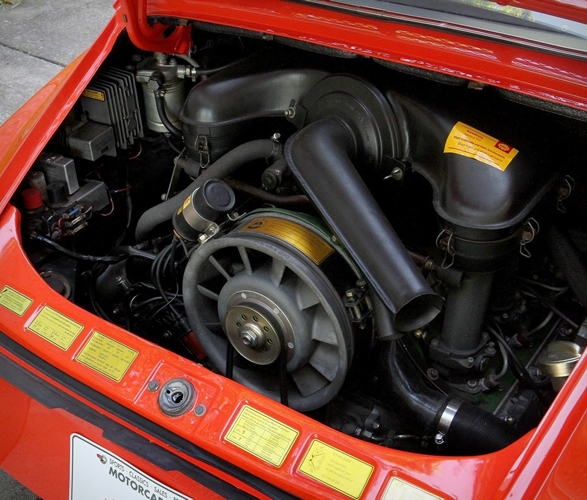 This beautiful, light (just 2,249 pounds), and nimble 911 represents a period during which Porsche was rising to the pinnacle of sports car racing and was celebrating its success by offering a thrilling palette of bright colors, with the intention of making its presence known to all. 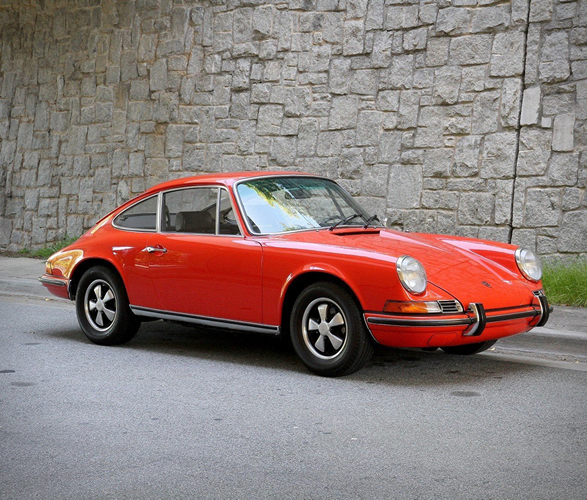 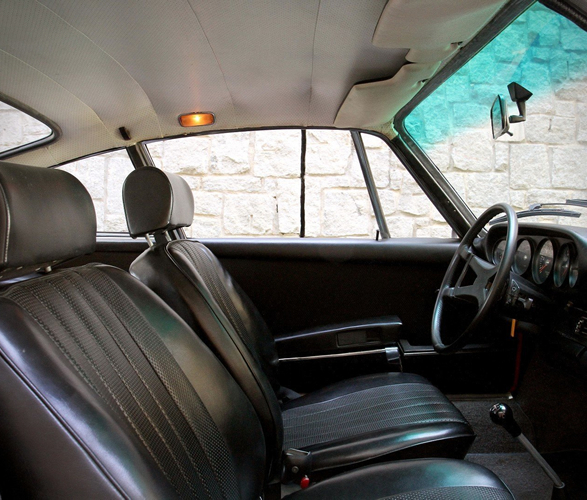 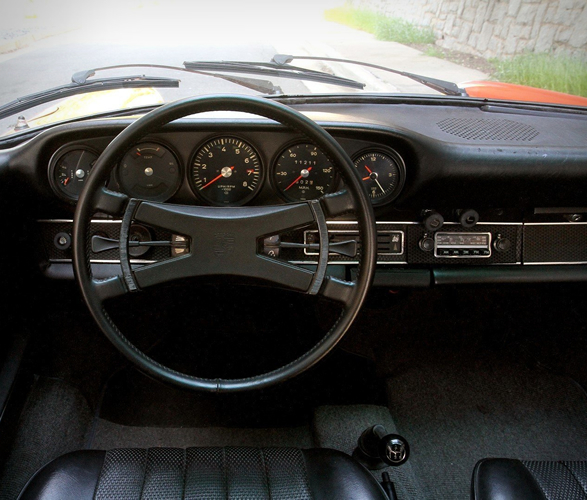 Exquisitely finished in correct Tangerine, this car is a nicely restored and well-maintained example accompanied by records dating to the early 1990s. 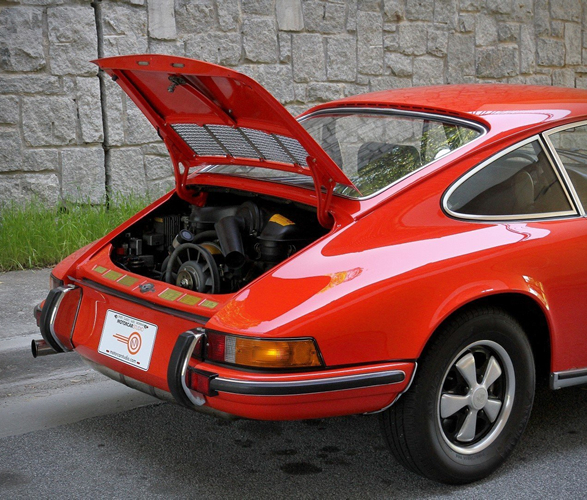 Matching spare, jack, tools, stacks of records organized in a binder, and Certificate of Authenticity included with the sale.